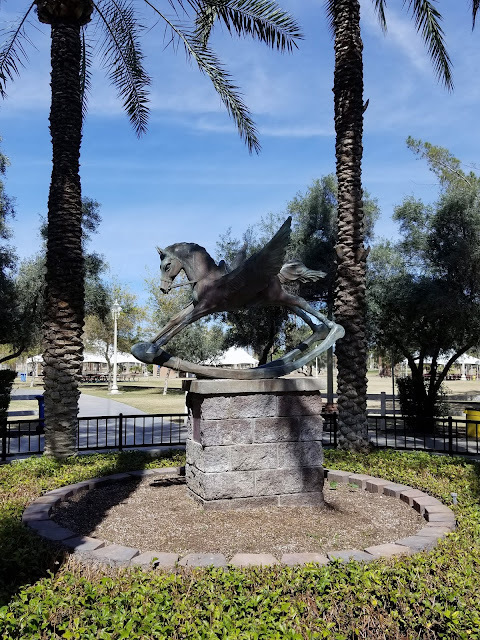 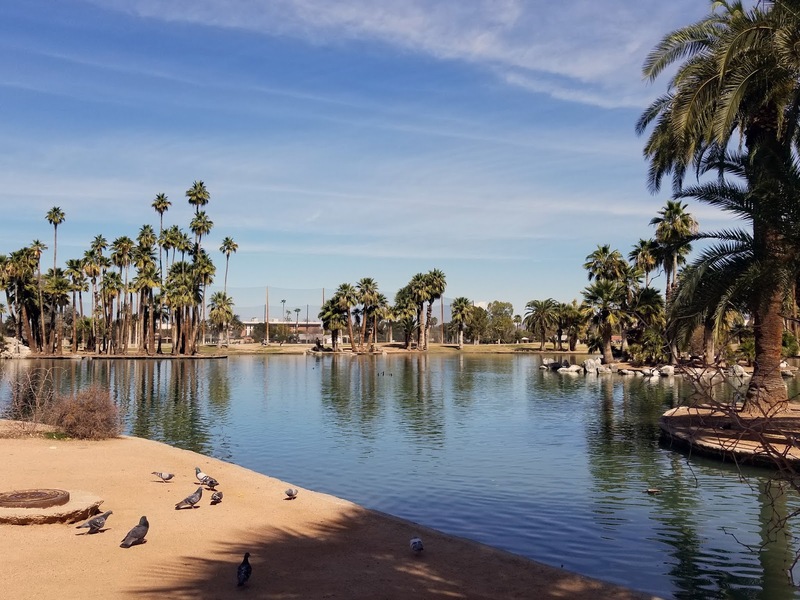 Sitting on over 200 acres in the middle of Phoenix AZ sits a “Phoenix Point of Pride”, Encanto Park. 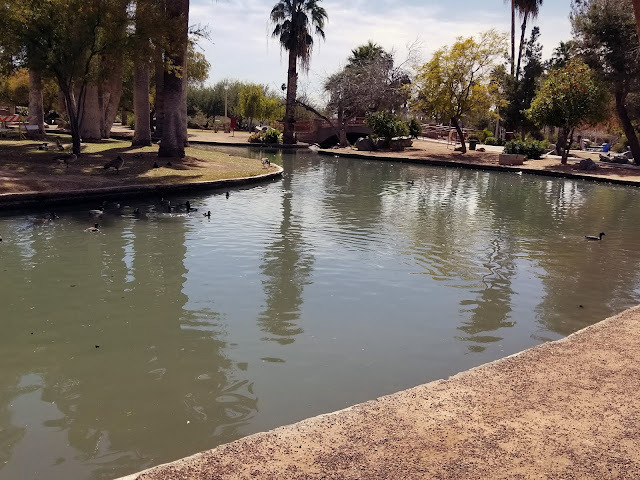 The park was established in 1934 after the land was acquired by J.W. 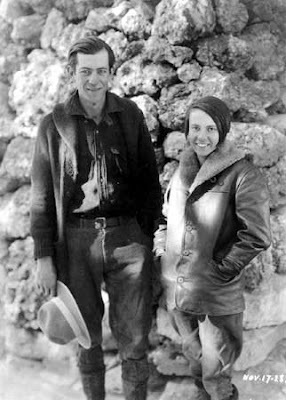 Doris, Dr. Norton and others. 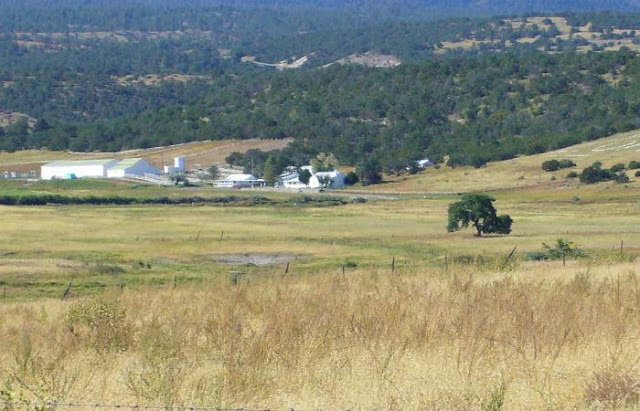 They had cattle foraging on the grounds so there was a quitclaim deed filed to have it deemed a park to stop the grazing. 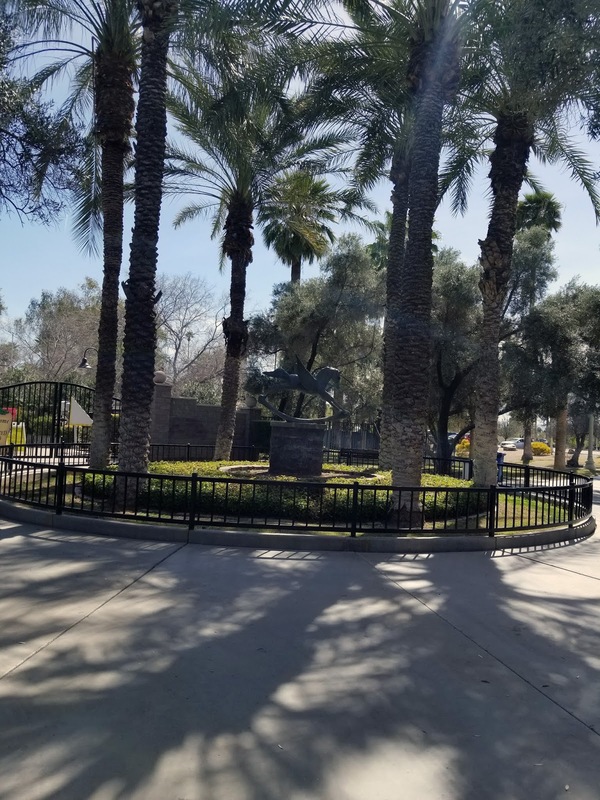 By 1955, the park grew and encompassed many activities like archery, tennis and badminton along with others. 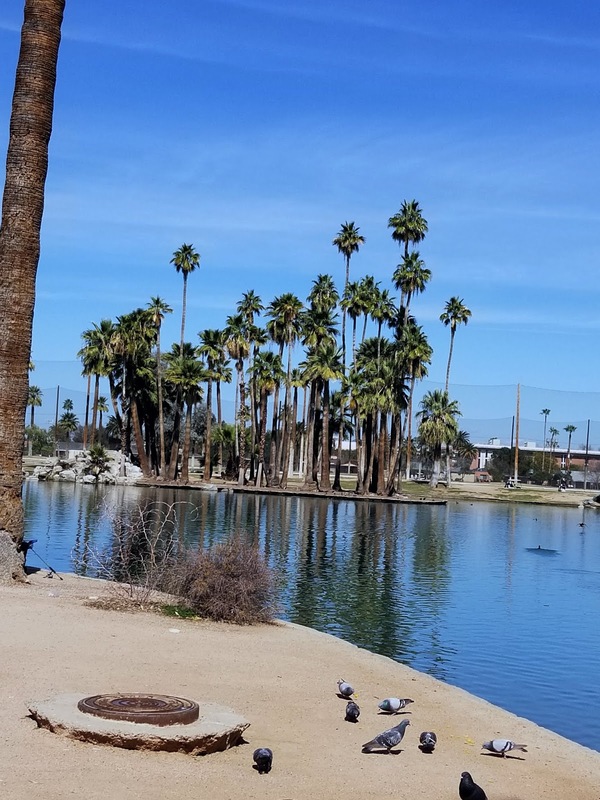 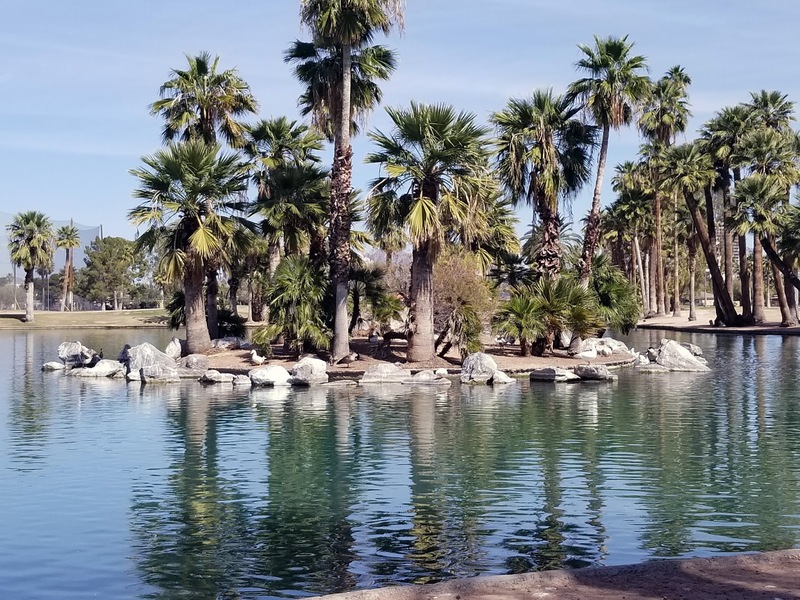 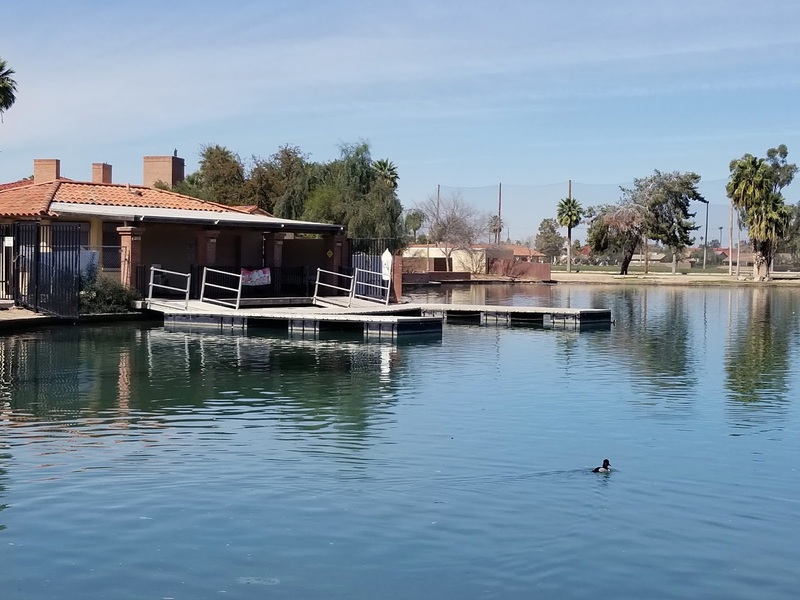 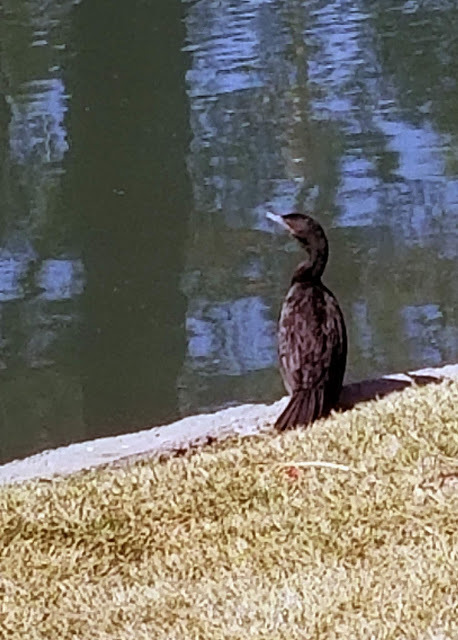 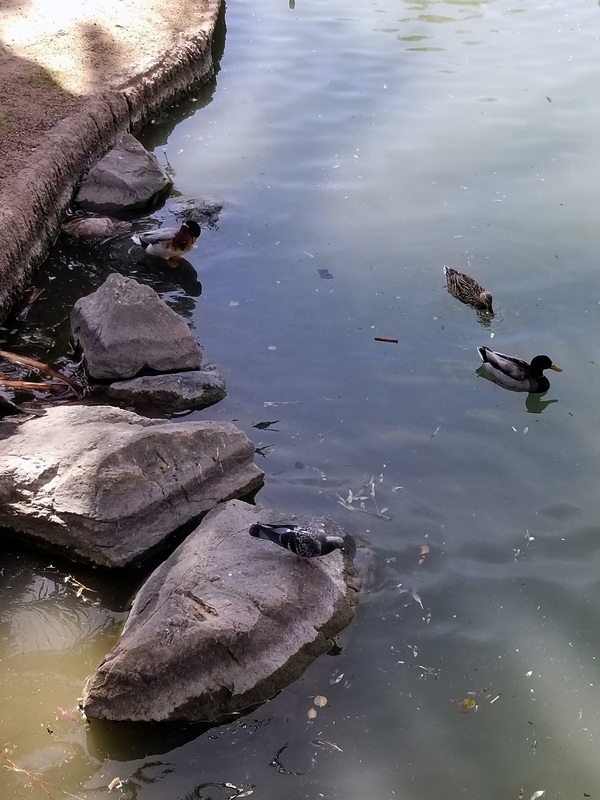 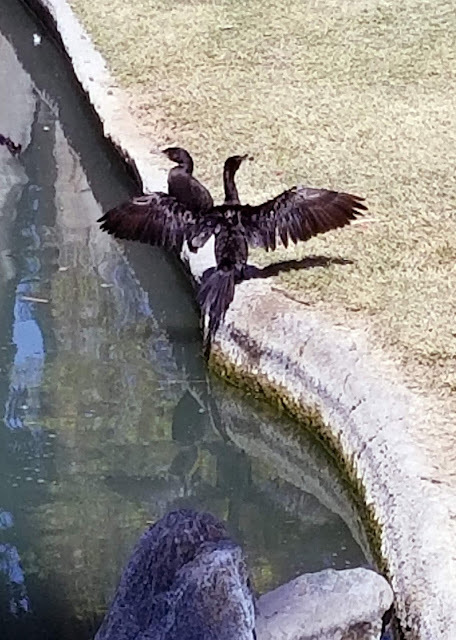 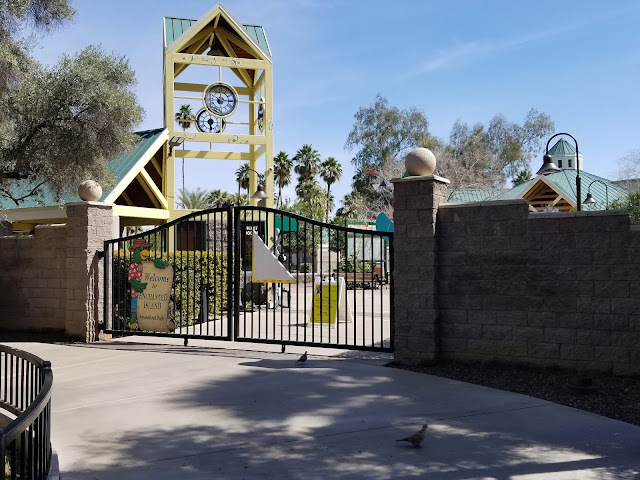 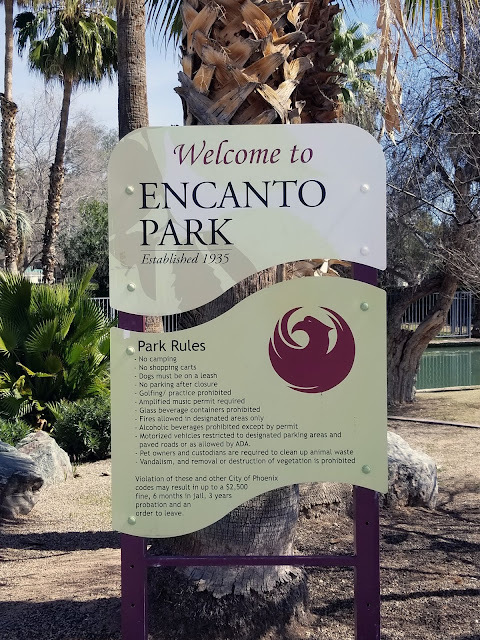 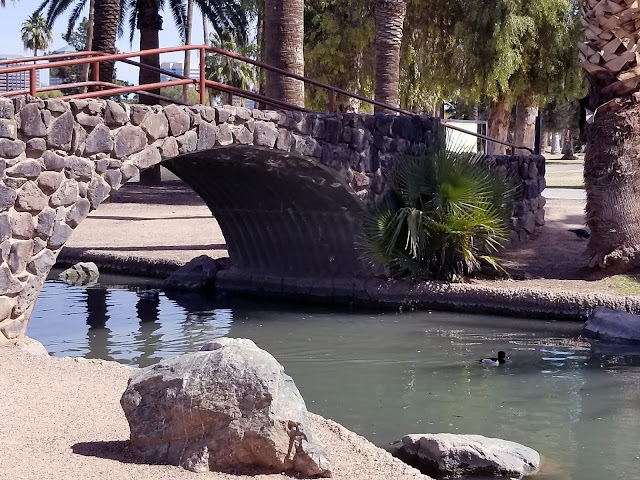 Today, Encanto Park has picnic areas, a lagoon, a boat house, swimming pool, nature trail, amusement park, fishing and two golf courses. 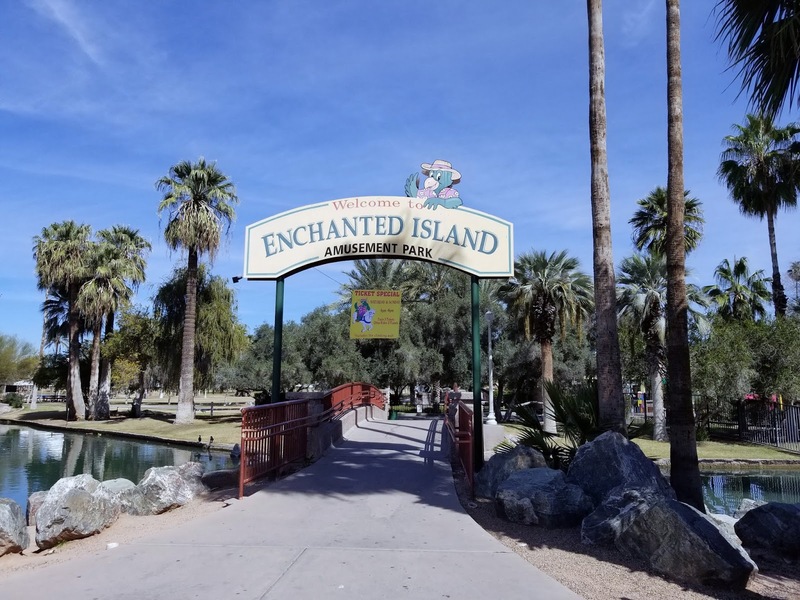 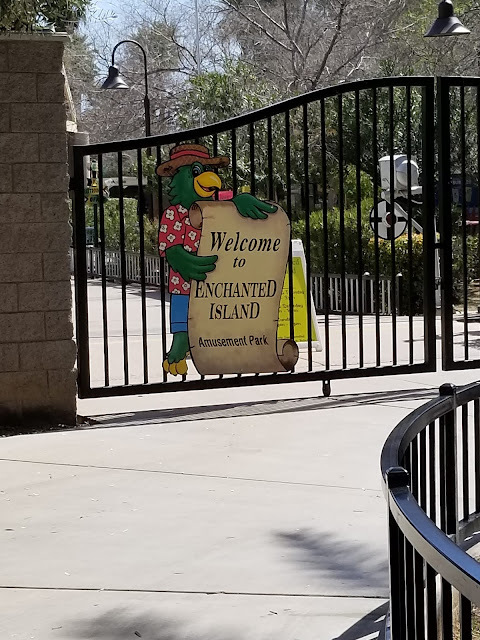 Enchanted Island is a must for families. 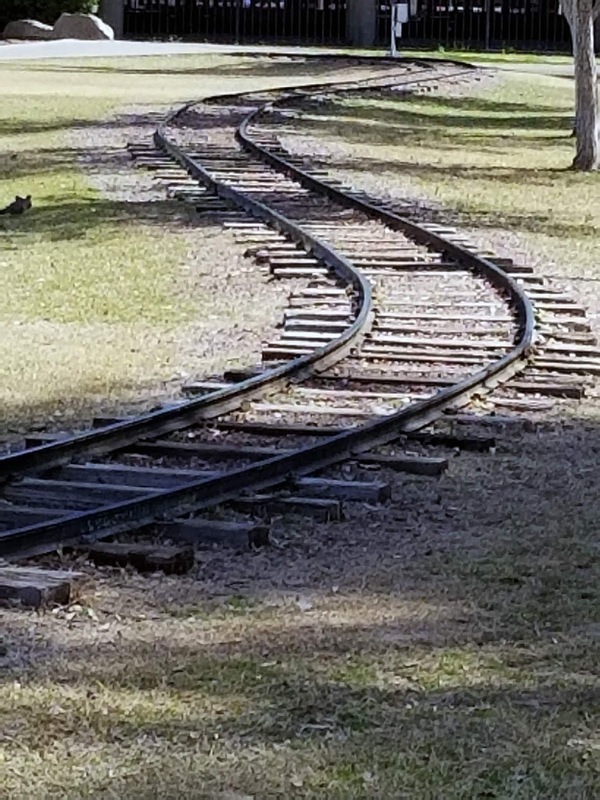 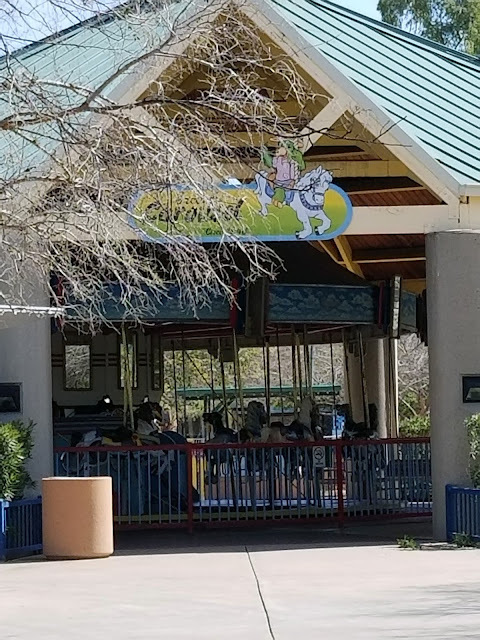 The park has rides, games, concessions, and a train which travels around the park. 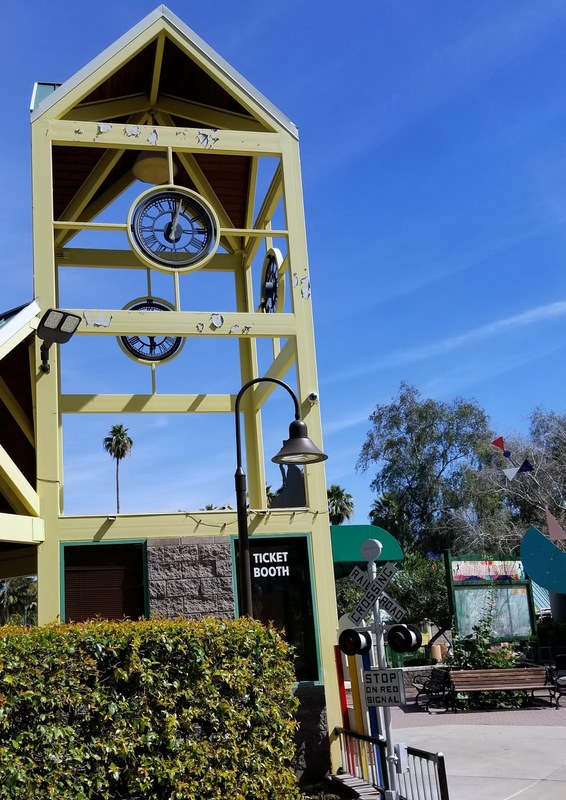 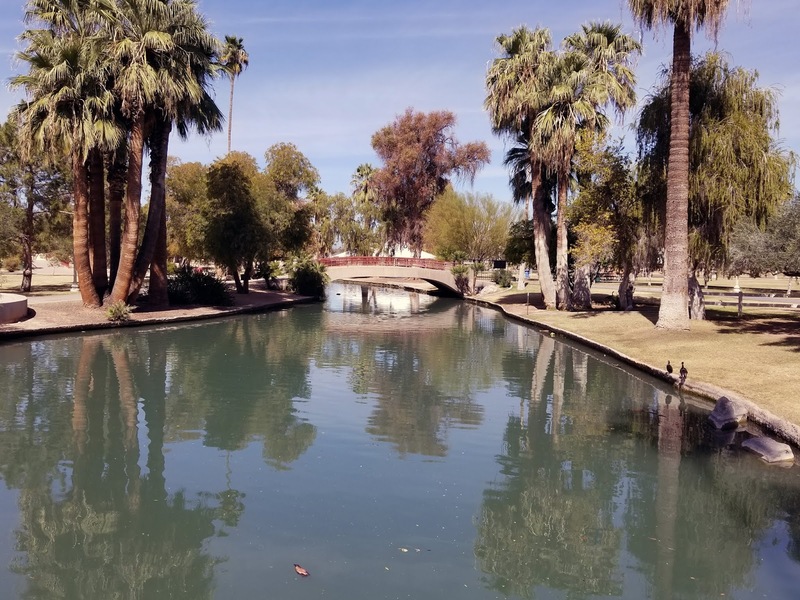 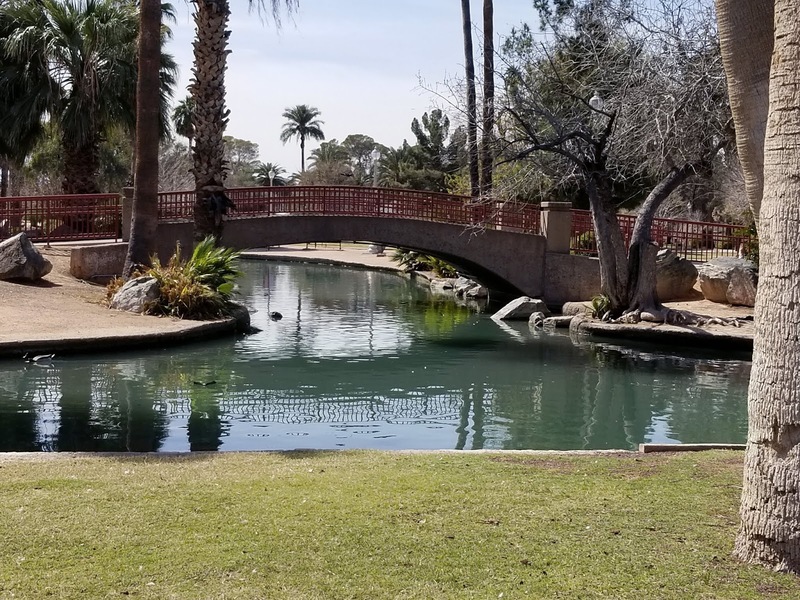 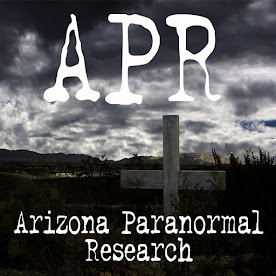 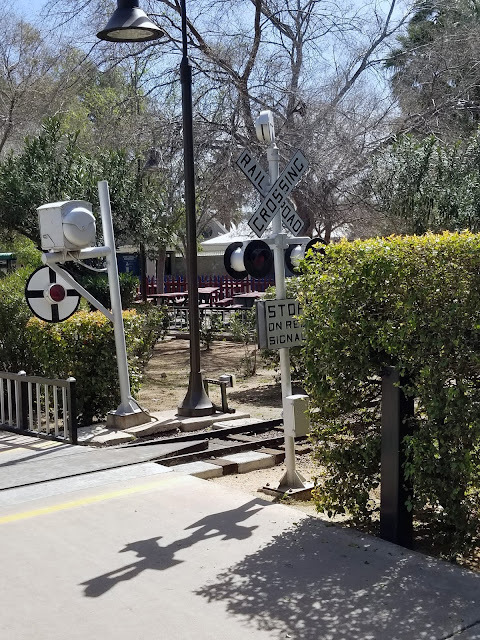 It is a great place to visit while in Phoenix.